I never really have much luck when it comes to GlamGlow products. No matter how much I want to make it work, their hyped about and much-loved face masks just don't agree with my skin. But I have finally found a product from their range that I can totally get on board with. 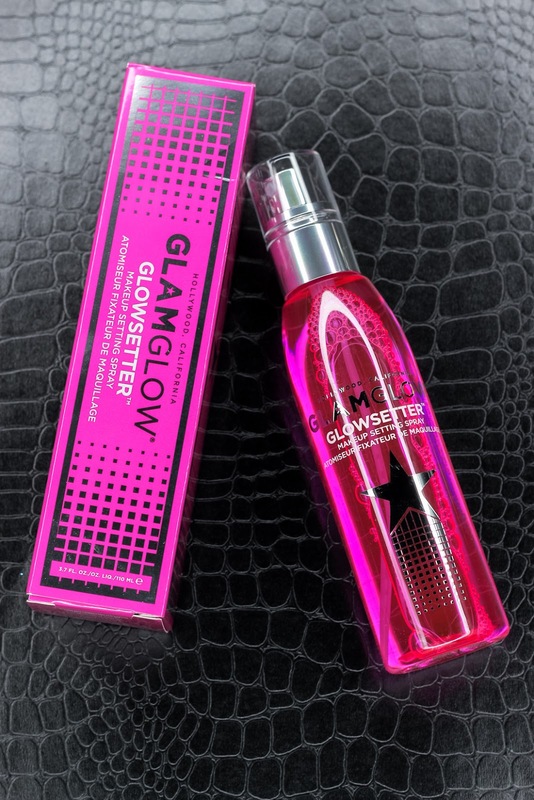 The GlowSetter has become my go-to makeup setting spray. I still love my MAC Fix+ which is what I usually set my makeup with, but the GlowSetter has been really nice to use as well. It doesn't just set makeup. It also refreshes, energizes skin and boosts radiance. Ingredients include green, white and red teas, caffeine, and charged waters which work together to soften and hydrate skin. This spray is free of parabens, sulfates, and phthalates. My face can look pretty powdery and cakey after I am done with my makeup application-so annoying! Luckily, the GlowSetter takes care of that problem and quickly eliminates all of that. A few spritzes of this spray and my skin looks like skin again-but better. The mist this dispenses is super fine, so it won't disturb your makeup. It also feels really lightweight on the skin. I love how my skin glows after using the GlowSetter. It's not an overbearing shine; just a radiance that makes my makeup look more perfected. This also helps intensify my highlighters, which is always a good thing in my book. This spray smells amazing! I can't really describe the scent other than it being sweet and fresh. Trust me on this one-it's good. If you are about that glow life, this setting spray is definitely one to check out. It feels amazing on the skin, it smells lovely, and it will have your skin-and makeup, looking fresh and radiant all day long. 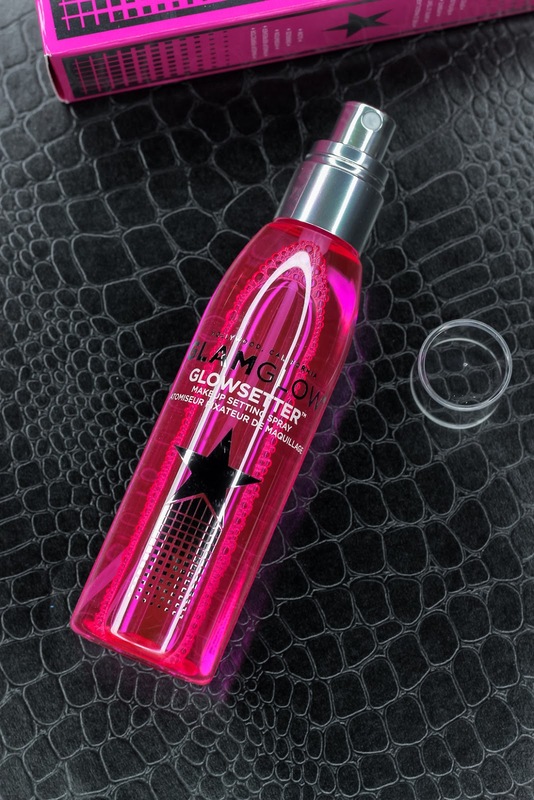 What do you all think of GlamGlow's GlowSetter Makeup Setting Spray? Which are your favorite setting sprays? Ah, haven't heard of this before! I stumbled upon it in Sephora while they were having their VIB sale. I am so glad I took a chance on it because I absolutely love it!